I am biased because I really love the Melia chain. This location does not disappoint. I love things like the Nespresso coffee maker in the room because, coming from the U.S., I am used to seeing Mr. Coffee. Even with George Clooney on their billboards, Nespresso seems so foreign, so much more European. Our “premium” room, number 808 (one notch up from the basic), included a balcony overlooking a park — the evening favorite for dogs and their owners — and facing the river and hills around Bilbao. Treat yourself to the one-step upgrade (roughly 20 Euro) from one of the 172 basic rooms and get one of the 18 rooms with park view and large balcony. Save most of the upgrade cost by joining the Melia club for good deals on room rates, rewards, and (effective March 2013) free internet. 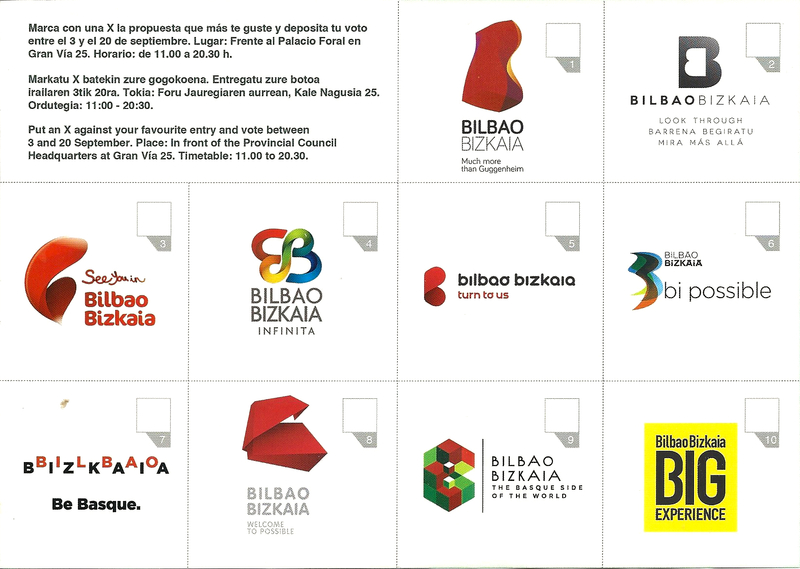 Our only bad thing: Hotel parking was 24 euros per night — no worse than anywhere else in Bilbao. Unfortunately, we needed the car for other travel. If you walk along the river, pretty much any time of the day, you’ll see an assortment of like-minded locals and tourists. The wide walks never seem crowded. You also get a bunch of mind-blowing views of the Guggenheim Museum.